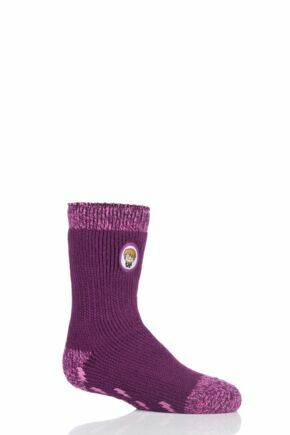 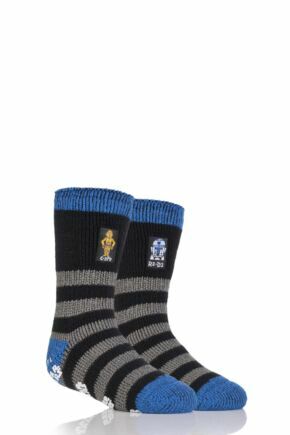 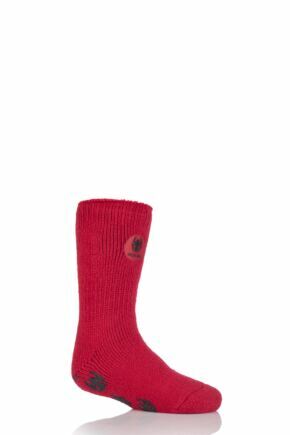 Having cold feet is horrible no matter what your age, but with our Heat Holders kids' socks your little ones can keep warm and snug whatever the weather! 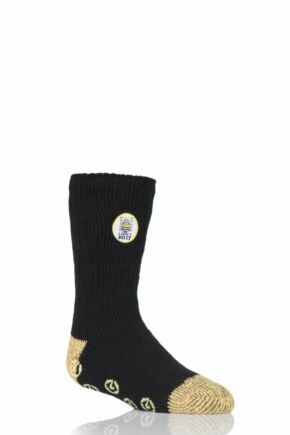 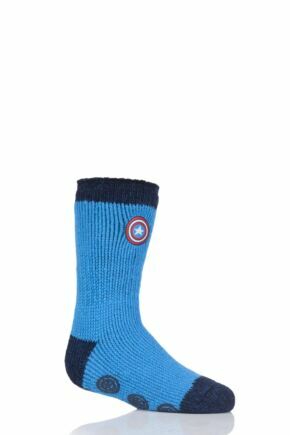 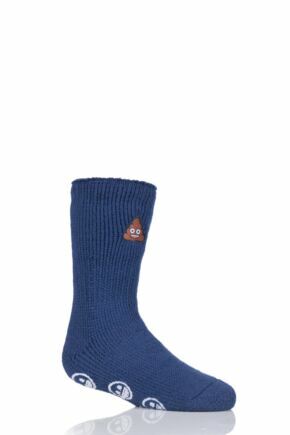 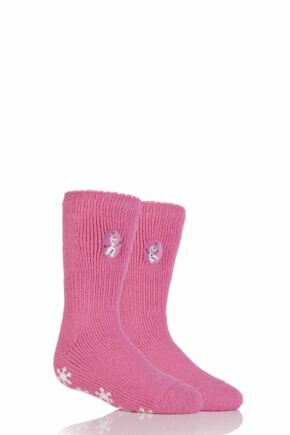 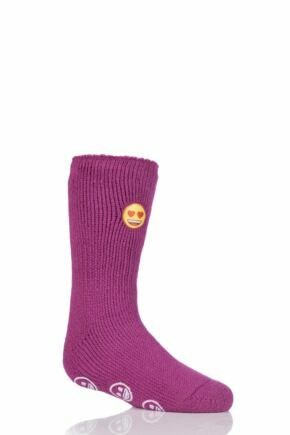 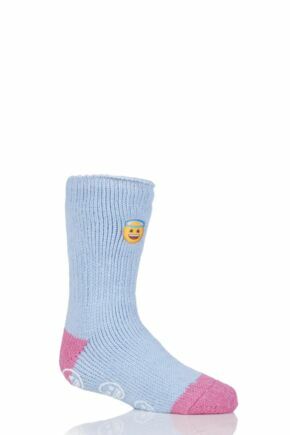 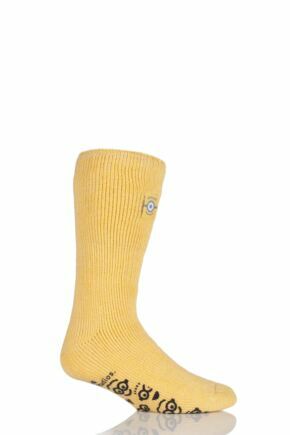 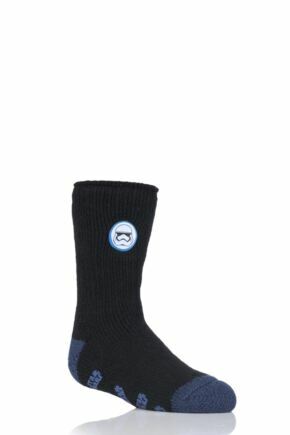 These adorable Heat Holders socks are just like the grown up versions - with a 2.3 tog rating and long pile cushioning. 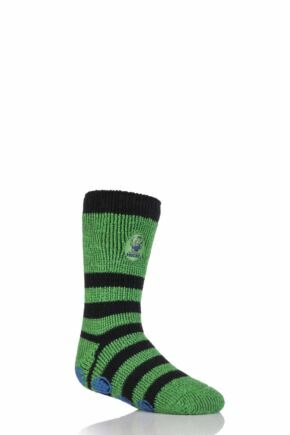 They come in a variety of colour, striped and plain, and are perfect for little boys and girls who won't let the bad weather stop their outdoor explorations!